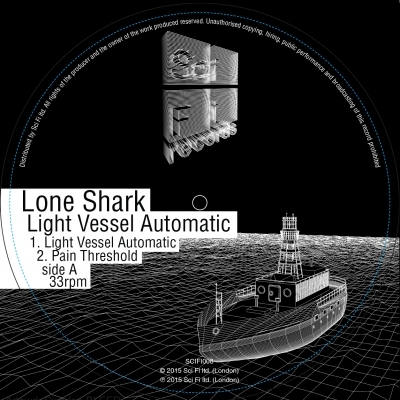 The long-awaited new album from Lone Shark is coming soon. This release heralds an evolution in the Lone Shark sound, with more experimental percussion, a harder-edge, angular melodies and twisting harmony. 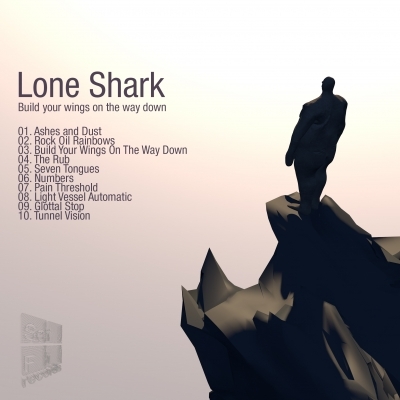 Build Your Wings on the Way Down is the 2016 album from Lone Shark released on Sci-Fi Records. Light Vessel Automatic 12" vinyl single now available on Sci-Fi Records. 28th March 2016. There have been numerous collaborations with Simon Limbrick including the pieces for steel pan, live notation and live electronics on Relay and the remixes of Dot Machines. Go to marimbo.com for more info, playlists and downloads. My acousmatic works can be found at Soundcloud.